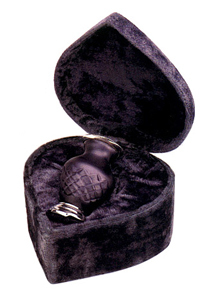 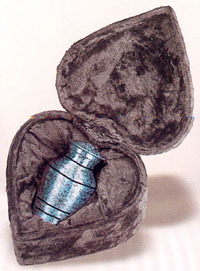 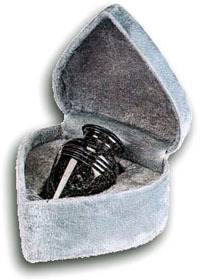 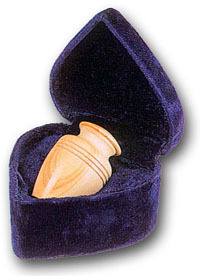 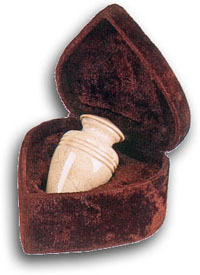 Cremation urns are available in a wide variety of styles. 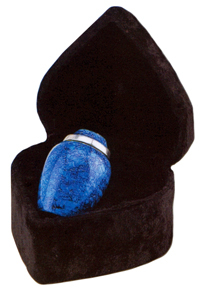 If you are interested in reviewing additional options please contact us so that we can provide you with additional choices. 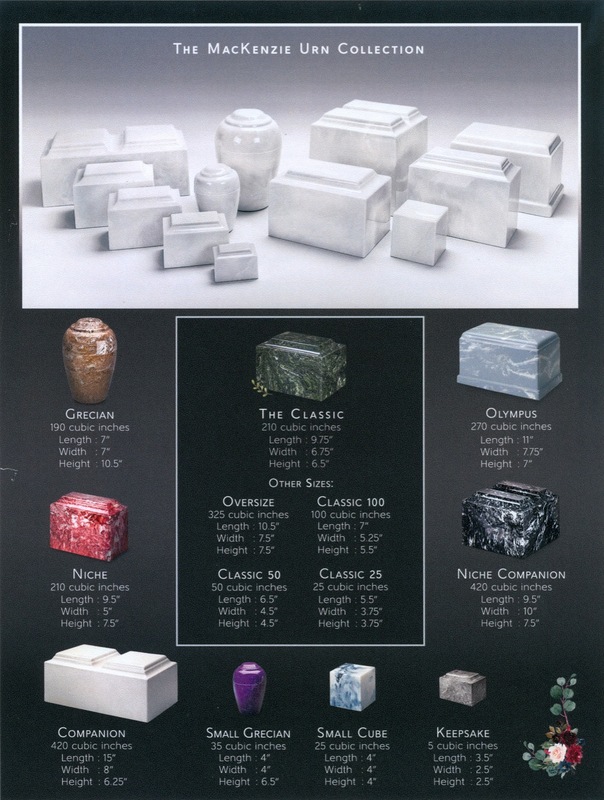 Please call us at 215-659-0911 to order any of the items displayed here. 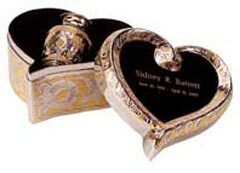 Keepsake urns are designed for display and can contain a small amount of cremated remains, a lock of hair, cemetery grave soil, or other appropriate small item. 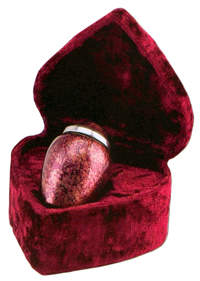 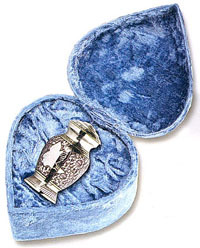 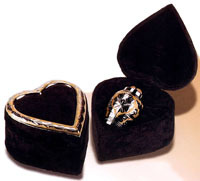 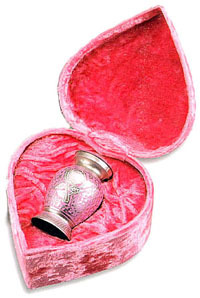 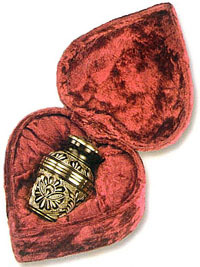 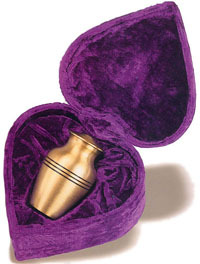 Each urn comes in a velvet covered heart box. 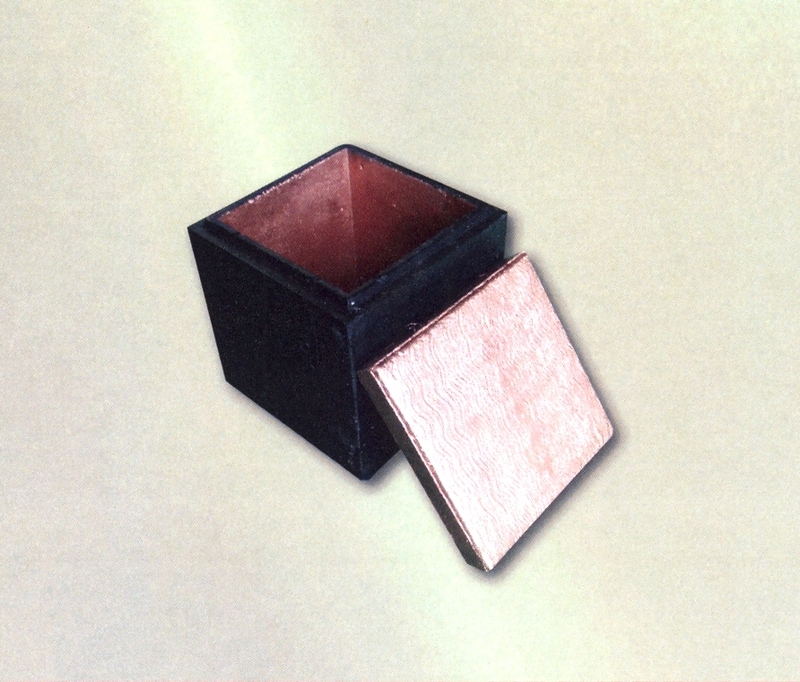 Box color is set by the manufacturer and may not be as shown in the photographs. 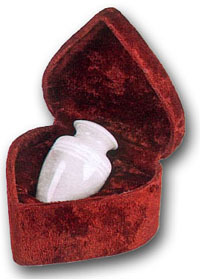 Some cemeteries require the use of a burial vault when placing an urn in a cemetery grave. 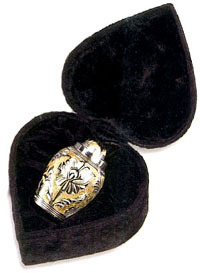 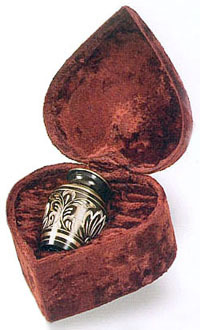 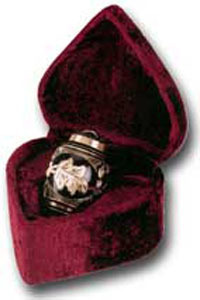 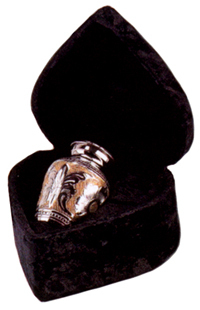 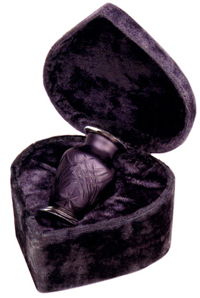 MacKenzie urns are designed for display or for placement in a cemetery crypt or grave. 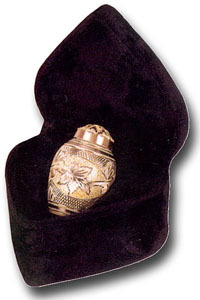 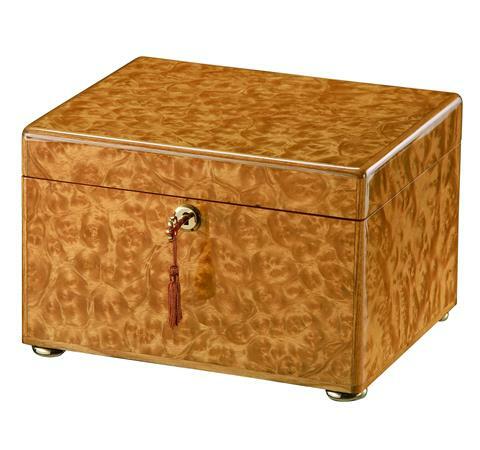 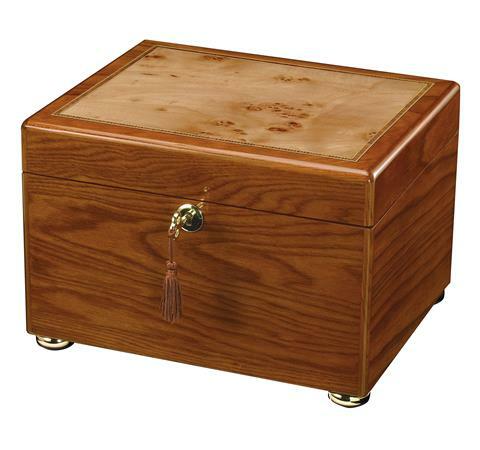 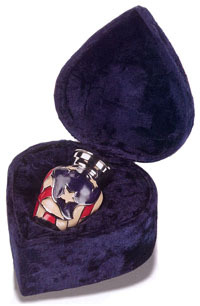 MacKenzie Urns can be engraved with clip-art, personal information, or text selections. 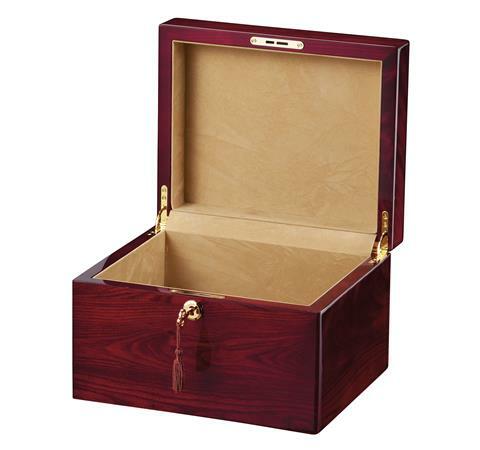 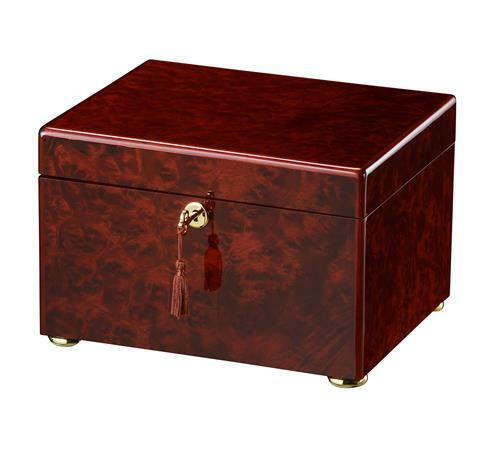 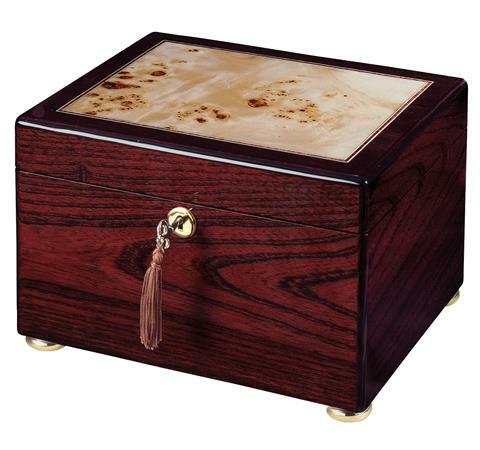 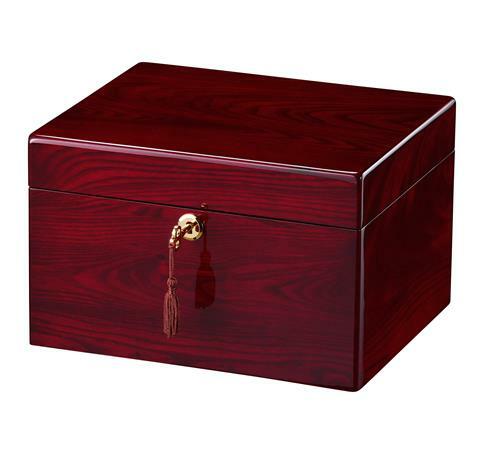 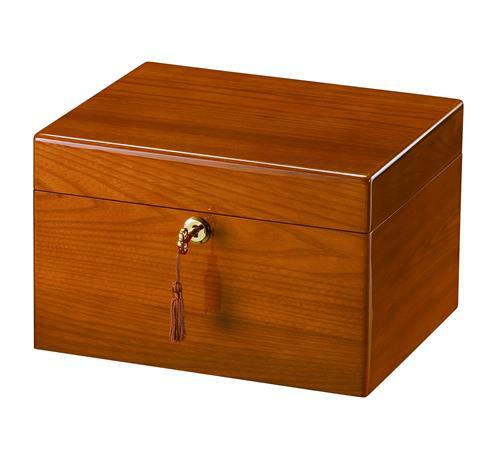 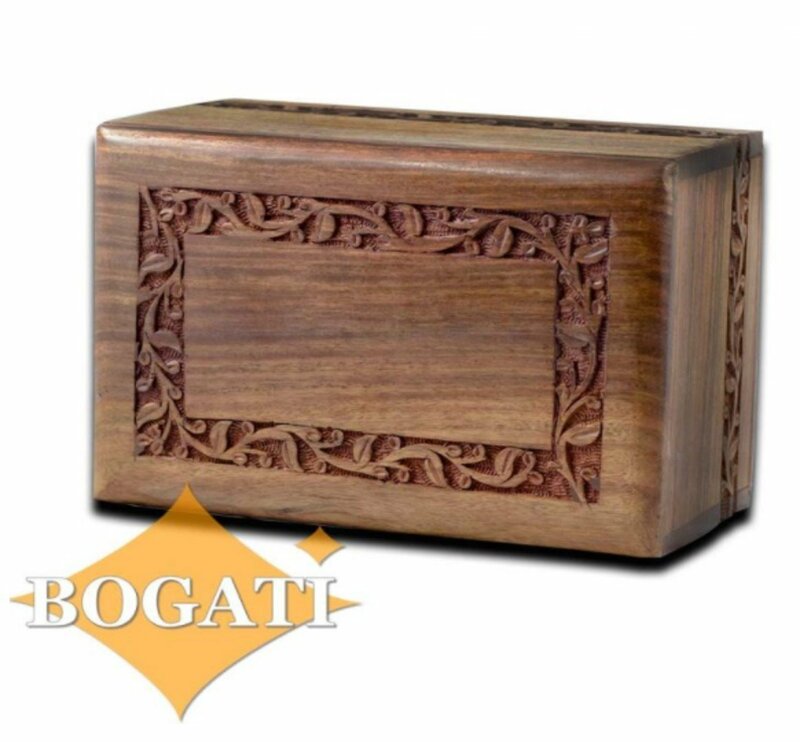 The Bogati cremation urn is made from hand engraved rosewood. 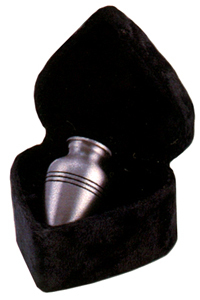 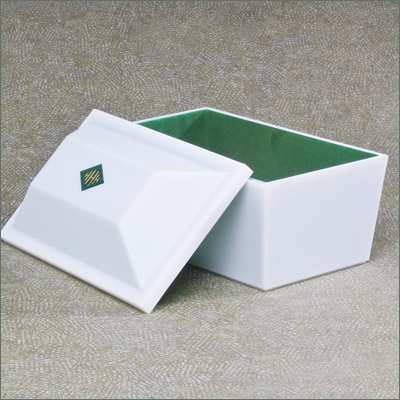 Howard Miller cremation urns are available in several finishes. 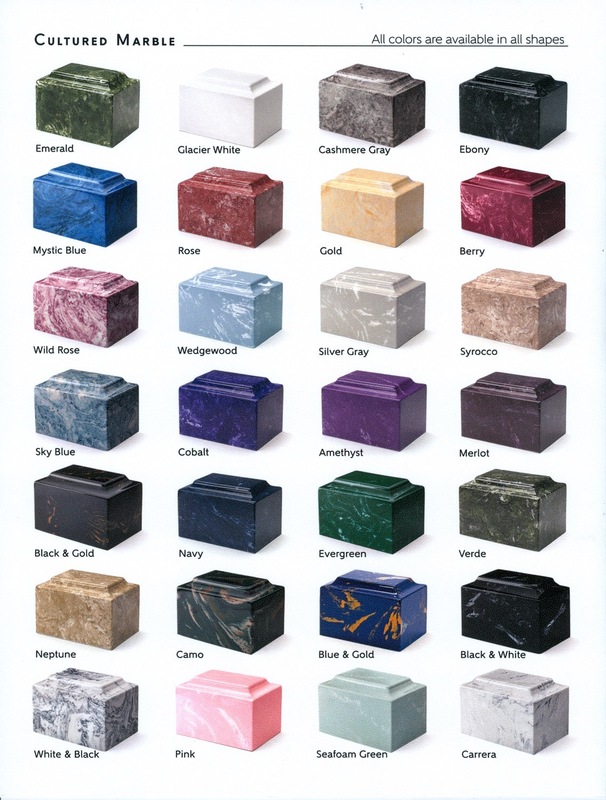 All finishes are select hardwoods or veneers. The urns come with brass hardware and functional lock. 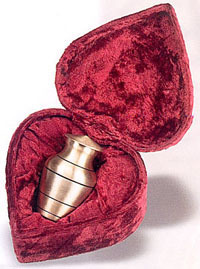 This type of urn is frequently used at a memorial serivce where cremated remains are to be scatterd afterwards and the urn can be kept as a memento box. 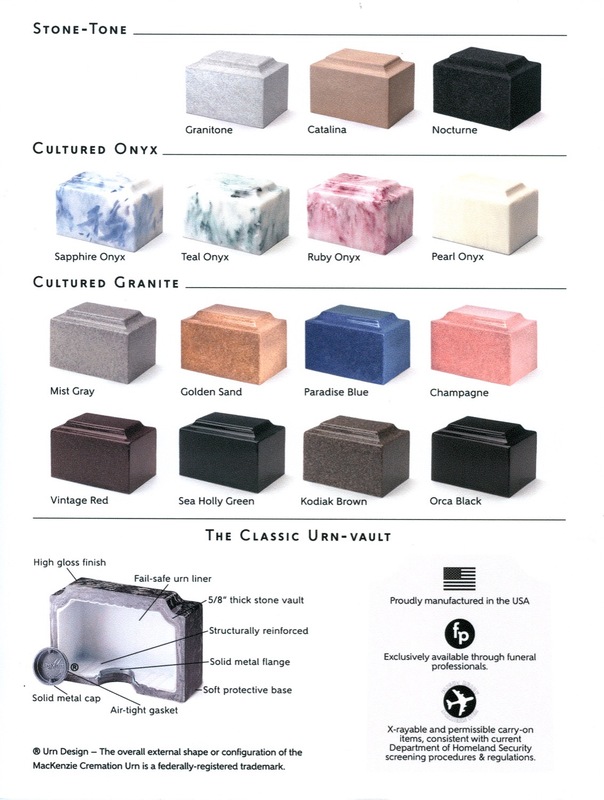 All models are velvet lined.